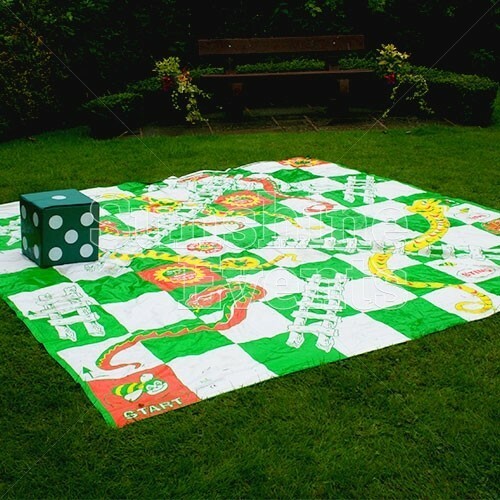 In Ancient India, the game of Snakes And Ladders was used to demonstrate how virtue and vice can affect one’s path through life before achieving true happiness. 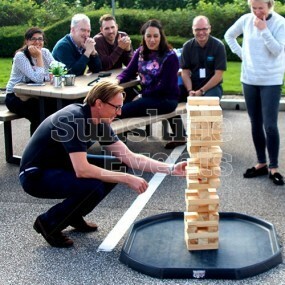 When it came over to England, it was adapted to reflect Victorian doctrines of virtue, but its real success lies in how much fun it really is! 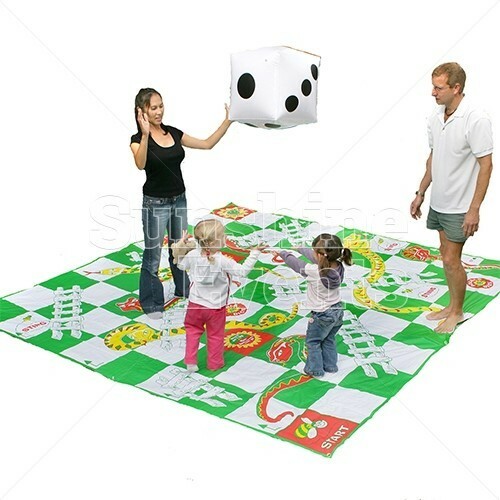 Using your own body as a counter, you will need to progress around the board using dice-rolls, finding yourself confronted with ‘ladders’ allowing you to move ahead, or ‘snakes’ that will send you back along your path. 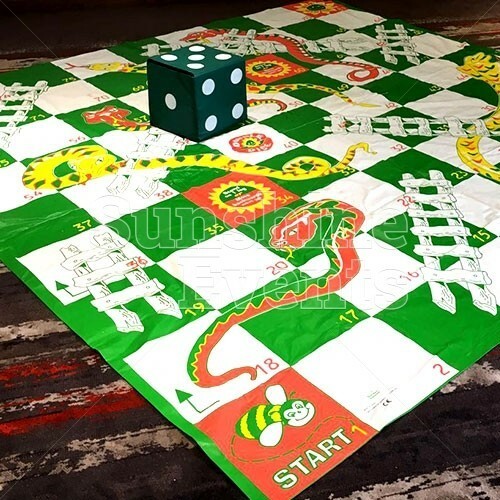 Confident players will find their pride is short-lived when they land on the snake-head and are sent all the way back to square one! 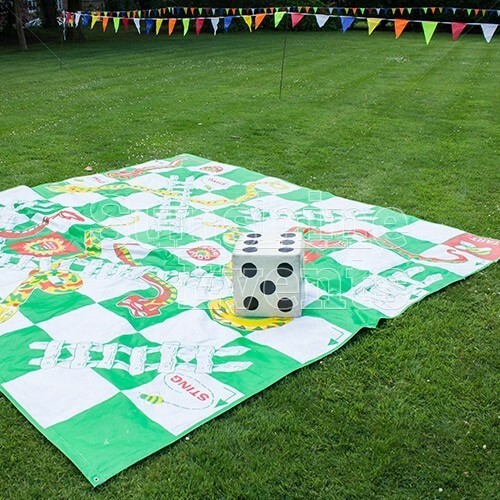 Using the over-sized plastic mat and giant dice, the Giant Snakes And Ladders Hire is perfect for events with mixed age groups, as there is very little skills involved, as players rely on chance to complete the game - a bit like real life! 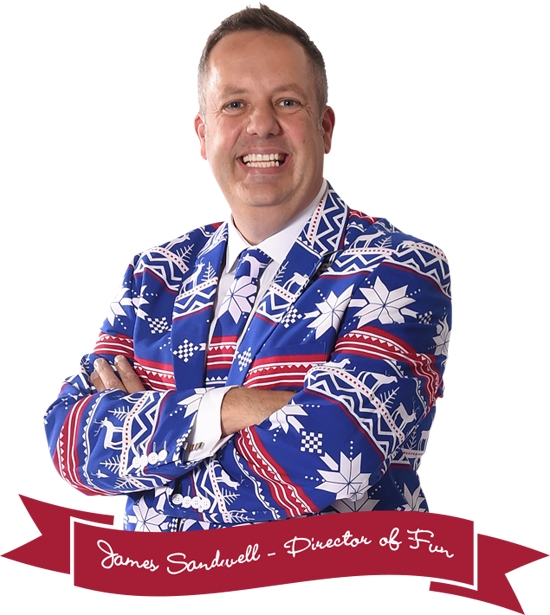 So round up a few willing players and start your journey amongst the snakes and ladders! What events are the Giant Snakes And Ladders Hire suitable for? 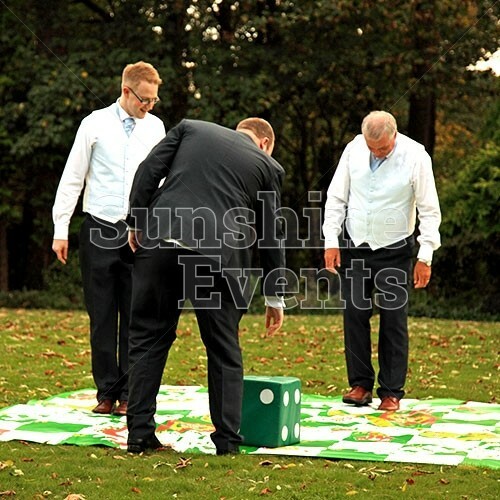 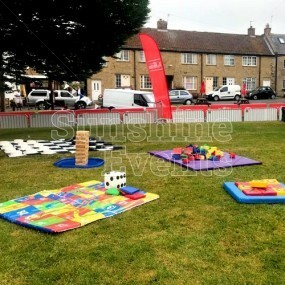 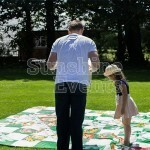 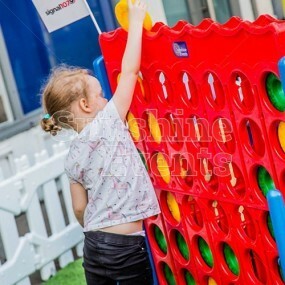 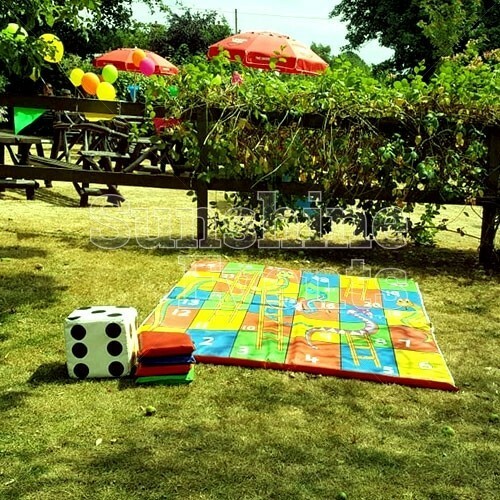 The simplicity of the Giant Snakes And Ladders Hire makes it a popular hire at all kinds of events, with adults and children alike getting involved with this clever game of morality. 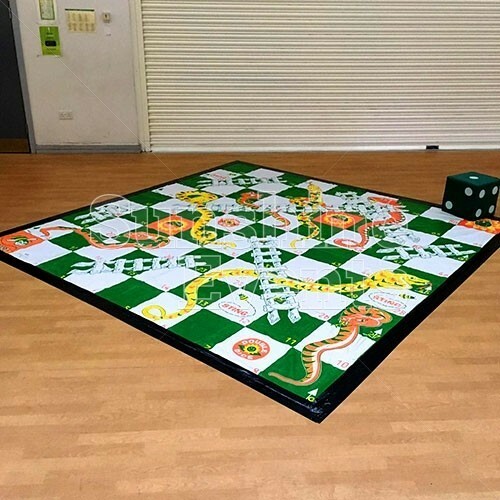 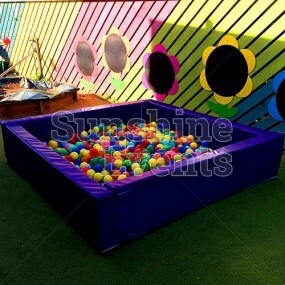 Whatever rules you follow to play the Giant Snakes And Ladders, you’ll have a great time sliding down the snakes and climbing up the ladders, so give the Fun Experts a call today! 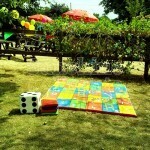 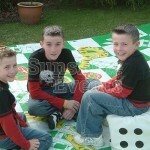 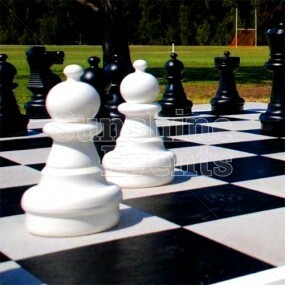 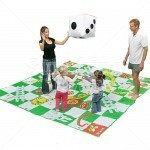 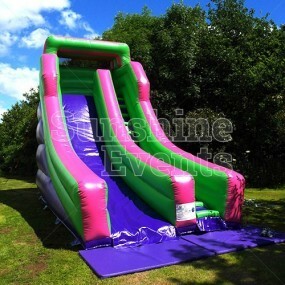 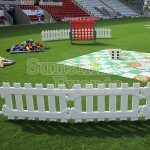 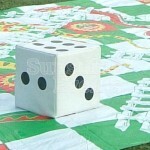 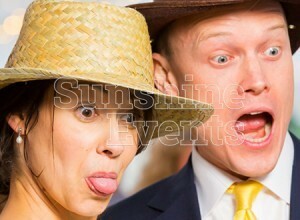 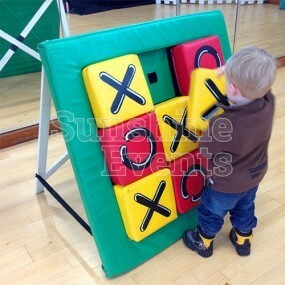 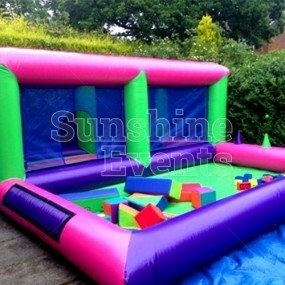 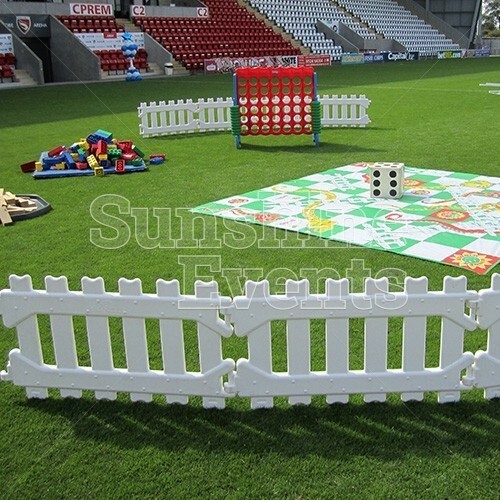 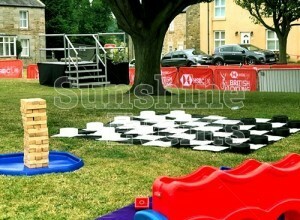 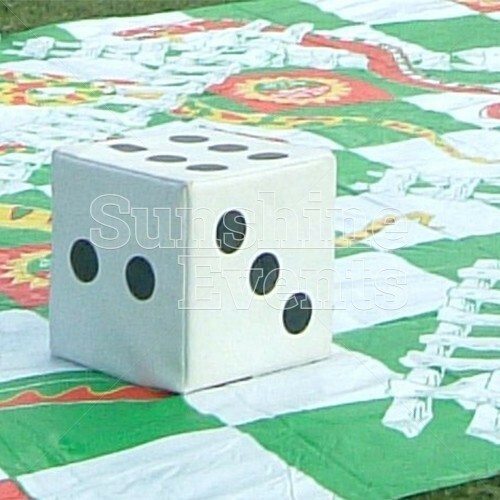 Giant Snakes and Ladders Hire has been added to your Event Quote.